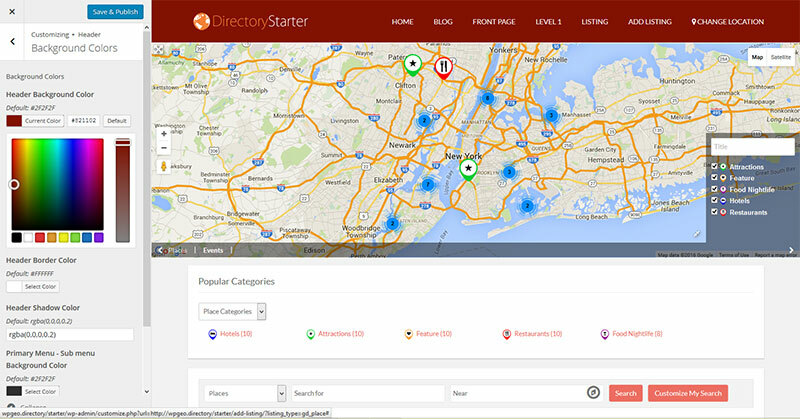 Directory Starter is a free directory theme designed to be used with our GeoDirectory plugin and all its add-ons. Thouroughly developed to be lightweight and customisable, we have used all the latest WordPress Customizer options to allow you easy personalization of the look and feel of your website with no coding skills required. 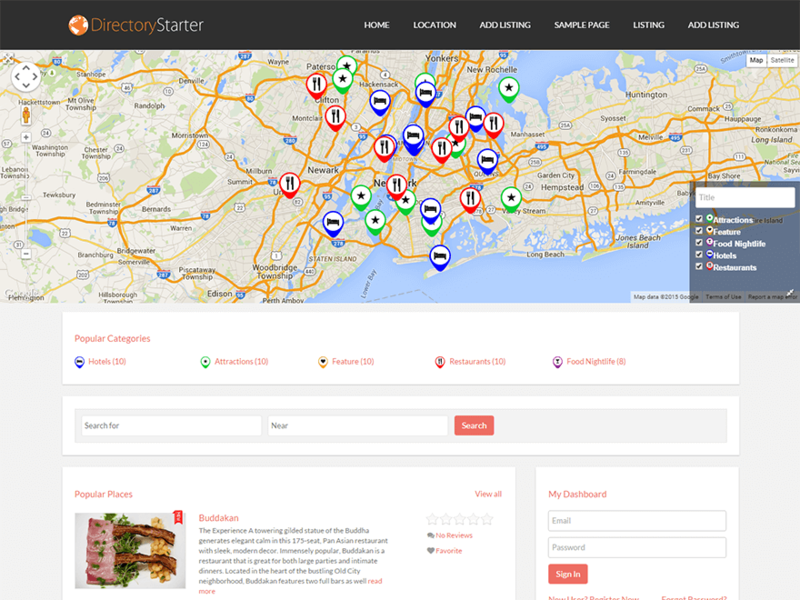 The 1st few Child Themes for Directory Starters are almost ready and will be released very soon.